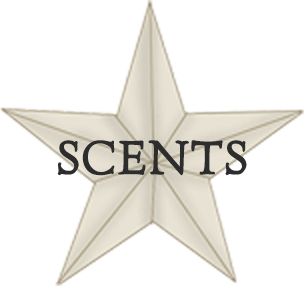 Candles by Victoria - Highly Scented Candles & Wax Tarts - Welcome to Candles by Victoria! 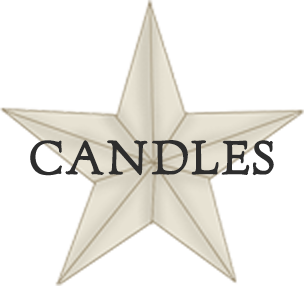 Welcome to Candles by Victoria! Use the navigation menu above to find what you were looking for. If you have any questions or run into any issues, we'd love to hear from you, just click the contact link above. We hope you love the new site!